Aqua-Aerobic offers rental and lease programs for customers that may not have a long-term need for equipment, or where capital budget is limited. 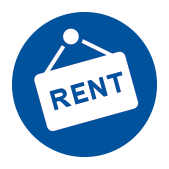 Rental and lease equipment is available as new or reconditioned units. 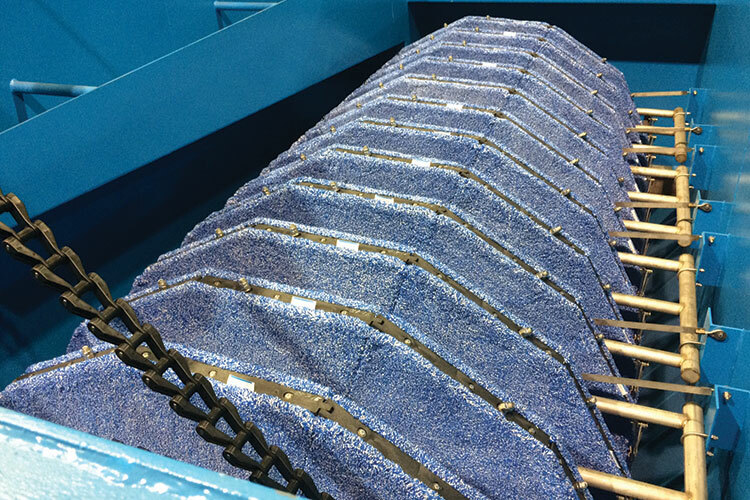 Depending on available stock, rental units could include: AquaDDM® Mixers, Aqua-Jet® Surface Aerators and AquaDisk® Cloth Media Filters. Aqua-Aerobic rental and lease units come with a full factory backed warranty. Rental Filters are available in either a 6-disk size, with a 1.5 MGD average capacity, or a 12-disk size, with a 3.0 MGD average capacity. Note: Cloth media rental filters can be provided with nominal 5 or 10 micron pore size media. 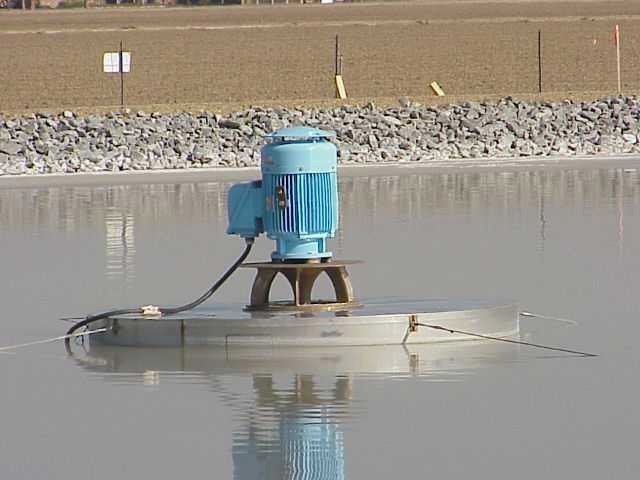 Rental aerators are available in horsepower ranging from 1 HP to 150 HP with either fiberglass or 304 stainless steel floats. Rental mixers are available in horsepower ranging from 1 HP to 75 HP, with either fiberglass or 304 stainless steel floats. Aqua-Aerobic Systems has the ability to work with you to confirm that the rental equipment is properly applied. 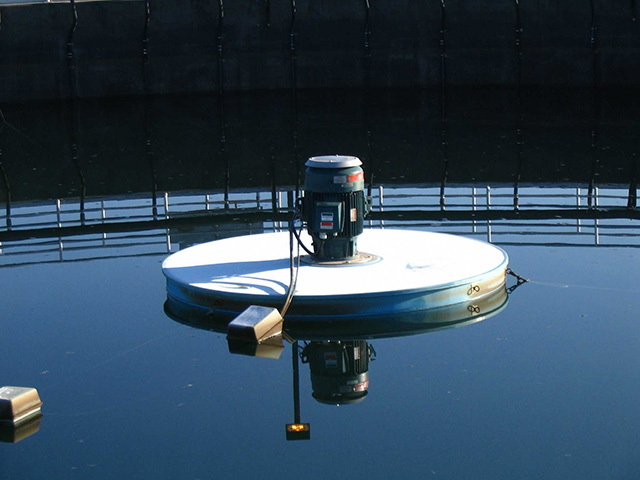 Items such as operating depths, equipment capacities or effluent quality targets can be discussed prior to proceeding with a rental. © 2019 Aqua-Aerobic Systems, Inc. All rights reserved.